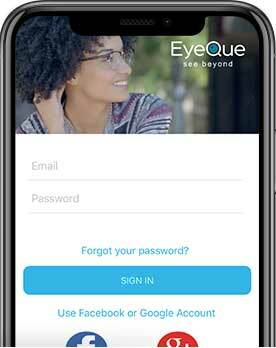 The EyeQue Free Basic membership is always free; you only need a valid email address to create an account through either an EyeQue app or through the EyeQue store. The EyeQue All Access Membership currently costs $4.99*. You can upgrade from a Basic Membership to an All Access Membership at any time. 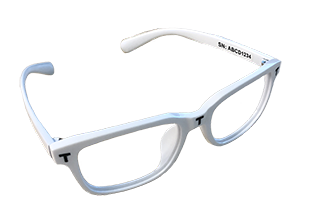 Each Personal Vision Tracker and VisionCheck will come with 1 year of All Access Membership with purchase for one account. Can I transfer my All Access Membership to another account or user? Who is the EyeQue Insight designed for?